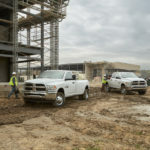 It should come as no surprise that professional drivers really rack up miles on their work vehicles, especially when said vehicles are the long-lasting pickup trucks, chassis cabs and cargo vans of the Ram Brand. And yet somehow stories of vehicles with six- and seven-figure odometer readings never seem to get old. 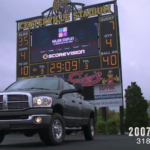 Below in video form are two such stories of high-mileage Ram Brand vehicles (go here for more). 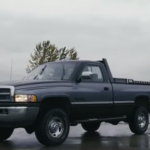 Give them a watch and also keep this in mind: Whether your work is what happens at point A and point B or between point A and point B – in other words, if you’re a professional driver or simply a professional who drives – FCA US LLC has the right work vehicle for you. 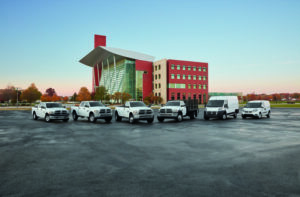 Visit your local BusinessLink dealership to speak in person with a qualified expert about the capable work vehicles from FCA. Description: Joe’s 2014 Ram 3500 isn’t just a work vehicle or a daily commuter – it’s the lifeline to his business. 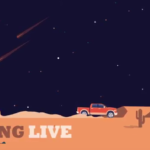 See how his Ram pickup’s towing power and reliability fuels Chasing the Sun Equestrian. Description: Kim and David have put their 2007 Ram 3500 to work, and then some. 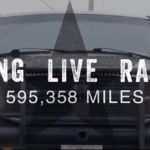 With over 1.4 million miles and counting on their Ram Truck, they’ve visited 49 states and every Canadian province during their travels.